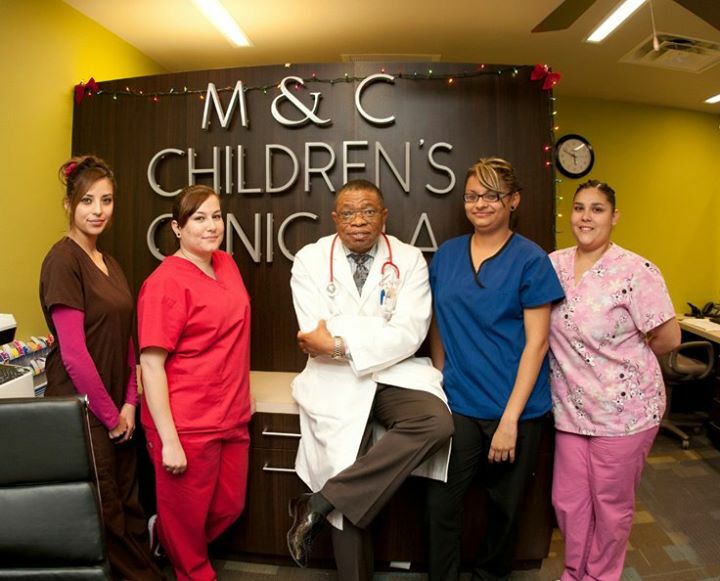 M&C Children's Clinic is a family-friendly, welcoming community designed to make each patient feel as comfortable and as healthy as possible. Here, we provide medicinal services for newborns-21 years of age. The waiting room is equipped with a flat screen displaying popular movies and kids shows, also with a play pen and toys to keep them occupied and entertained. Each exam room is furnished with instruments are state-of the-art and flat screens for both educational and entertainment purposes.Thank you for the trust and confidence you have in the care we provide.